Using the latest Broadcast Technology to bring your Corporate Business Production to life! No matter your corporate style, we can deliver a network feel to your production. Based on the latest virtual reality broadcast technology we can place you in the main BBC news studio or regional news desk. We have a range of custom and stock sets all of which can be colour coordinated to your corporate identity. 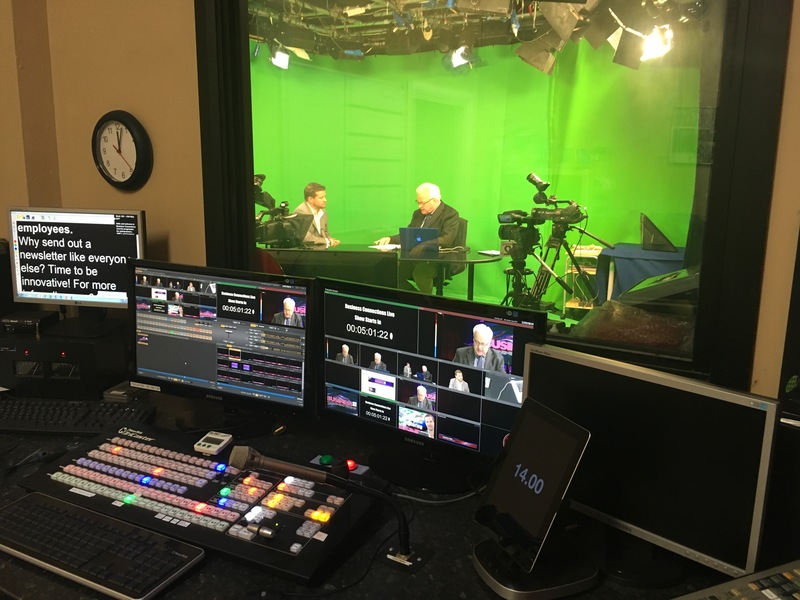 The production Gallery is based on the Newtek Tricaster Technology, with digital audio sound mixer. Comprehensive producer-presenter IE talkback. Prompter system using Autocue with speed control via studio foot peddle or mouse control. Editing using the latest Adobe CC Package. Live streaming service and management. 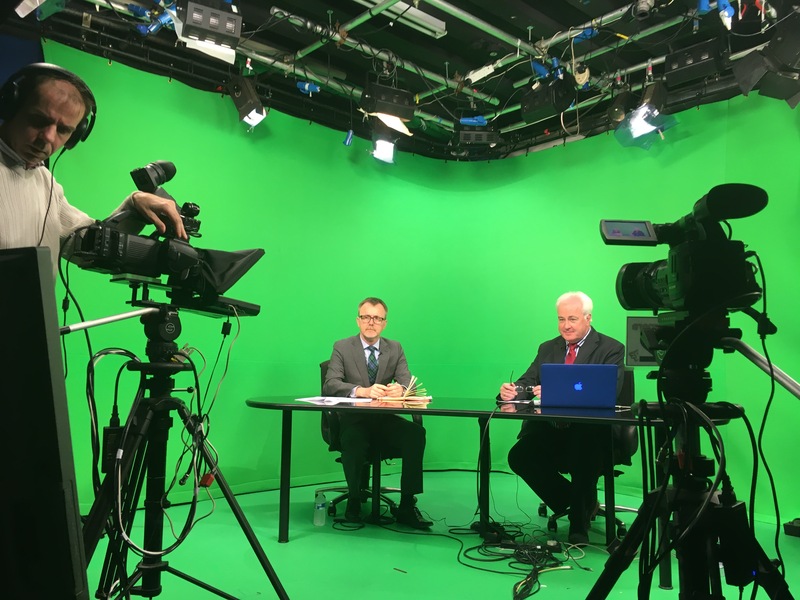 If you’re a business in London, Surrey, Sussex, Berkshire, Hampshire, Middlesex, or the South East and looking for a studio that focuses on providing exceptional service to businesses and the corporate sector then contact Retail Therapy Television. Need to produce a training video for your website, an interview with your CEO or a product demonstration? Then call Retail Therapy Television. You can contact Retail Therapy Television here. By working closely with our clients we will develop their ideas into fully scripted productions. We will work on concepts that give clarity to the story you want to tell. From location to script, from technical requirements to broadcast crews we have your video production covered. 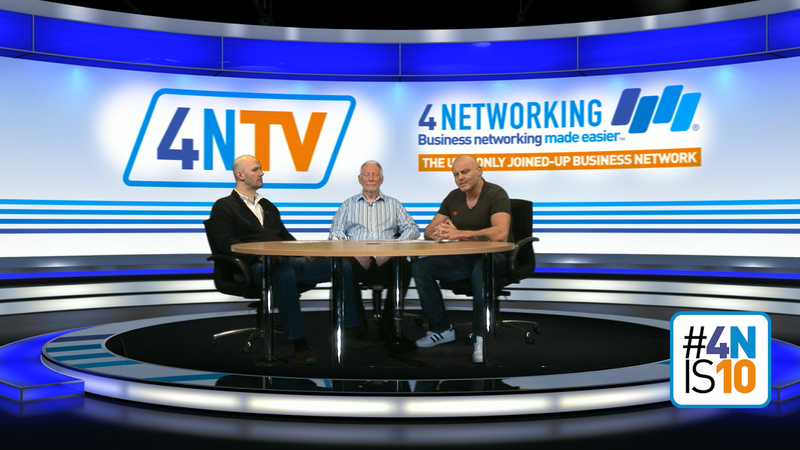 Studio, conference or location, we shoot on the latest state of the art 2K and 4K cameras. We have our own in-house drone pilots to take those epic shoots. Broadcast producers who understand multi-camera production, interview techniques and live streaming and we can also film in 3D. We will then craft your production using the latest Adobe CC editing and production suite of programmes. If you already have footage, even if its shot on a smartphone we can colour correct and edit this for you too. We can add subtitles and animated graphics and repurpose existing content and assets.